 Market Analysis by Area for October 2017: The month of October had was busy! There were a total of 332 transactions, and $213,311,500 in monetary volume. The average transaction price for all 18 reported areas, plus Deed Restricted transactions, was $666,636, average residential price was $690,970 and average residential PPSF was $441. 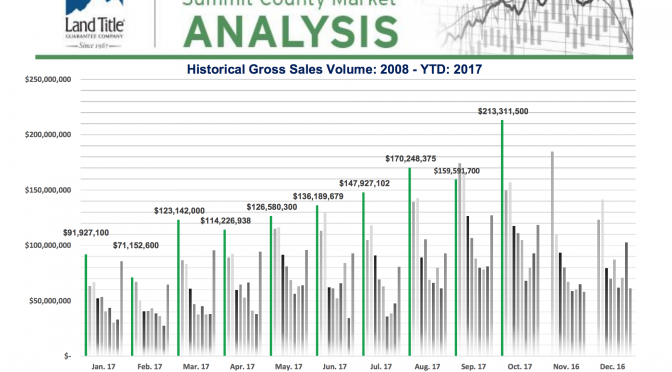 Year to Date Market Analysis ( 10 months): Monetary volume in YTD 2017 totaled $1,354,271,268 with 2147 transactions: $644,455 average transaction price, $677,874 average residential price and average residential PPSF $427. Market Snapshot for Years 2017 vs 2016: Average Indicators for $: Single Family +16%, Multi- Family +13% and Vacant Land -3%. Median Indicators for Single Family +18%, Multi- Family +13% and Vacant Land -9%. Market Analysis % Change YTD 2017: Monetary volume ($213,311,500) in October 2017 was up 43% from October 2016. Transactions (322) were up 22% from October 2016. YTD 2017, monetary volume is up by 23% and transactions are up 7% compared to YTD 2016. Residential Market Sales by Price Point: Residential volume in October had 291 transactions with $201,072,200 gross volume. There were 43 properties that sold for $1M and above in October. The most active price points were between $400K-$500K with 49 transactions. There were a higher number of transactions (21) that fell between the prices of $1M to $1.5M in October. There were 92 Single Family, 199 Multi-Family and 19 Vacant Land transactions in October. 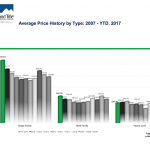 Average Price History by Type 2017: Average price for residential Single Family: $1,087,922, Multi- Family: $464,760 and Vacant Land: $344,447. Comparative Historical Cost Analysis 2017 YTD: There were 1810 residential transactions and $1,226,952,645 gross $ volume with 287 properties selling for $1M and over-compared to 2016, there were 1692 transactions and $964,853,906 gross $ volume, 175 properties at $1M and over. In 2015, there were 1691 transactions with $926,899,418 gross $ volume, 164 properties at $1M and over. Top Lender Graph: There were 595 loans in October 68% (218) of the loans were related to sales, there were 143 REFI’s and 234 loans were timeshare related. 32% of the real estate closings were cash transactions. Market Highlights: Please see page 10 of the Market Analysis- You can note the higher priced sale in October in the Shock Hill subdivision. Also, a Shock Hill property was the highest PPSF at $967. There were no bank sales in October. Foreclosures: Actions were down with 3 in October, compared to 4 in October 2016. There have been a total of 41 Foreclosure actions YTD. 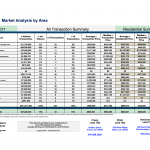 Purchaser Profile Abstract: There were 46 upper end sales in October. 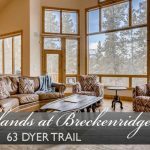 Our buyers for real estate transactions in October were approximately Front Range demographic at 46% of our market, 22% are “local” and 32% are out of state buyers with 1% International. Land Title New Development Summary: This (page 16) shows all the new construction each month, there were 33 in October compared to 23 in September. Rivers Edge Condos and Summit Sky Ranch units continued to close in October.